The lively docks of the historical Oudegracht and the city centre, countless national monuments and world heritage. 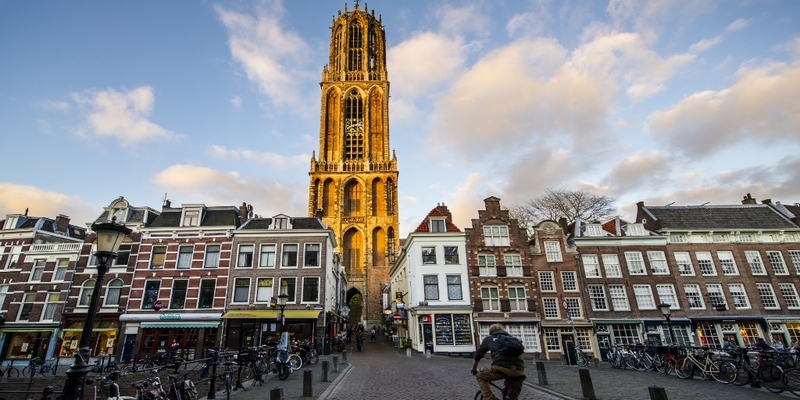 Climb Netherlands' tallest bell tower and enjoy the spectacular view. A great start for your visit. 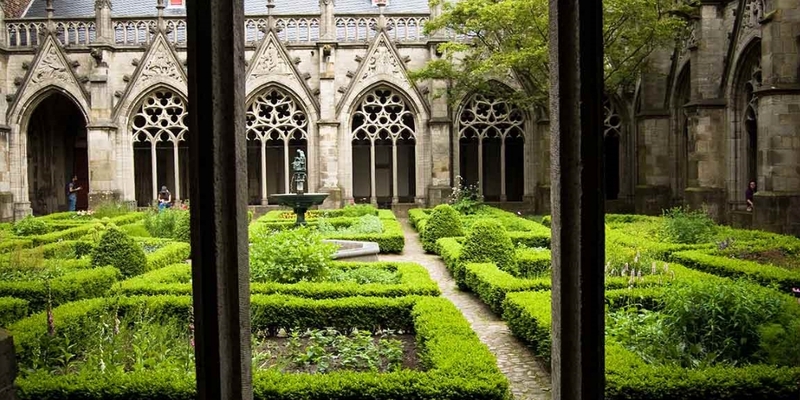 The Pandhof garden of the Dom Church is the building’s monastery garden. 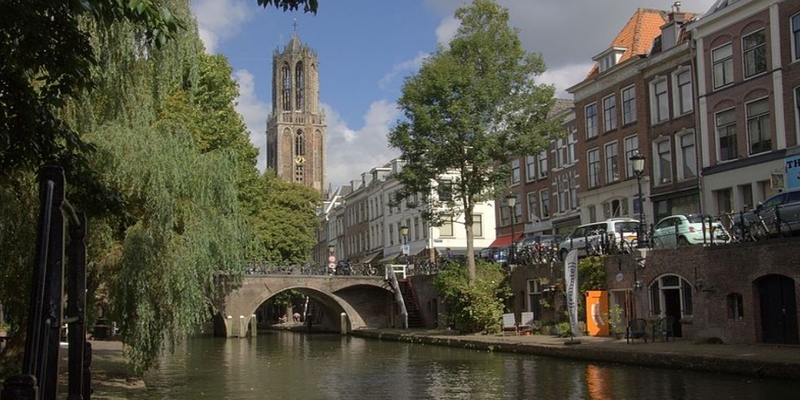 This idyllic spot is sandwiched between the Dom Church and Utrecht University Hall, offering stunning views of the Dom Tower and church. The Utrecht canals with their wharves and wharf cellars are unique in the world. From the water side you have a beautiful view on the buildings and works of art along the canal. the history of Christianity in the Netherlands through centuries-old art as well as contemporary art. The art work includes works from Rembrandt. 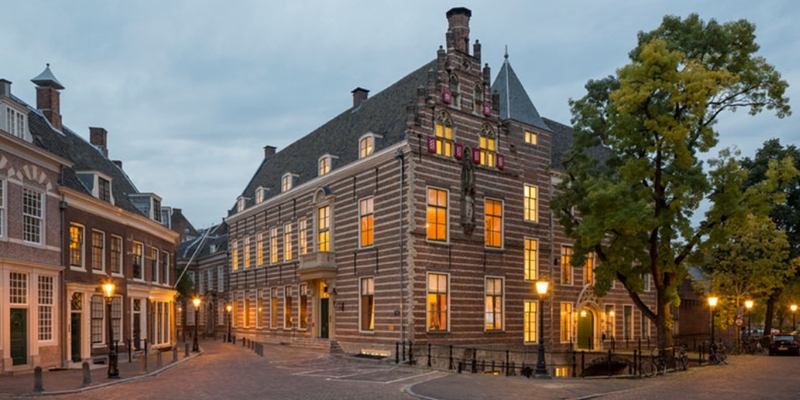 Paushuize is the second oldest historic building located in the city centre of Utrecht and made in commence of the only Dutch Pope Adrianus VI. Paushuize has a magnificent interior which proves it once functioned as a palace. The Rietveld Schröder House is the architectural highlight of the art movement De Stijl. Characteristic for De Stijl are the seamless transitions from inside to out, by breaking open the closed walls. located in an old church, at Achter Clarenburg, it combines the very best of the Netherlands and Belgium: art and beer. There are as many elements of the church from 1860 as possible preserved: the altar, the vaults and the organ. This truly is a fairy-tale castle. 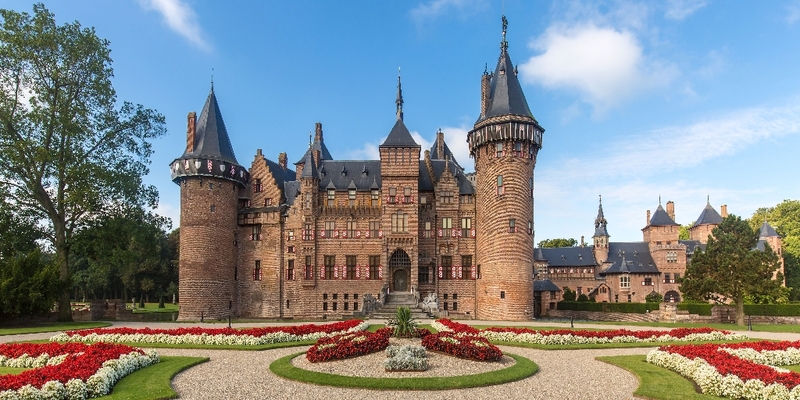 Few castles in The Netherlands can equal De Haar for its ideal image of a medieval fortress with towers and ramparts, moats, gates and drawbridges. The style of extensive gardens is similar to that of Versailles. This wonderful place is extremely photogenic.